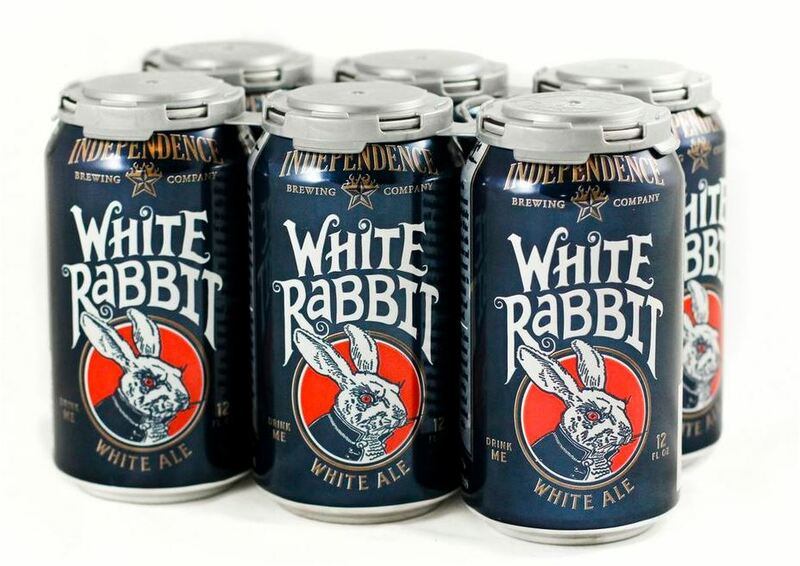 Austin, TX – Independence Brewing Co. is excited to announce that for the first time the brewery will be packaging their popular brew, White Rabbit, in cans. 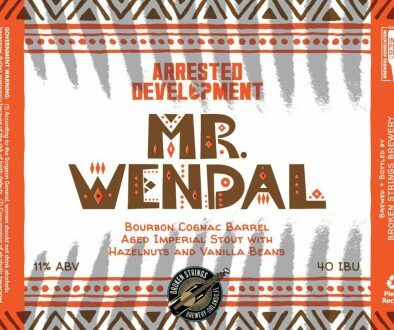 Previously only available seasonally on draught, the Belgian-style white ale is delicately spiced with orange zest, coriander, and peppercorns, bringing out a uniquely refreshing yet robust flavor. The whimsical can design hints at Lewis Carroll’s classic Alice in Wonderland, with a unique Texas spin (look closely for the “drink me” potion playfully referenced). Currently available in a six-pack format, White Rabbit cans can be found on shelves at select retailers including Specs, Central Market, Whole Foods, and HEB stores in Austin, Houston, College Station and San Antonio. 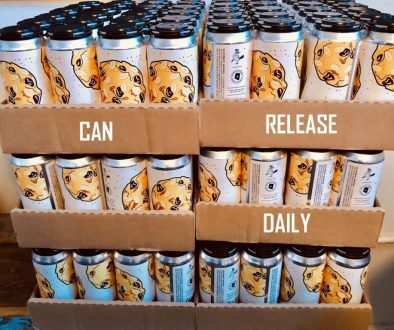 Similar to various other local craft breweries, Independence is working in conjunction with American Canning, a mobile canning operation based in Austin. Perfectly timed with the arrival of spring and rising temperatures, the drinkable white ale is medium-bodied with a slightly fruity, refreshing tang and a clean, zesty finish. Earlier iterations of the brew paved way for Head Brewer Brandon Radicke’s recipe, with the first official White Rabbit batch brewed in May 2013. Inspired by traditional Belgian witbiers, Radicke used classic Belgian wit yeast to bring out subtle fruity esthers. The landmark brewery recently unveiled a massive facility expansion and state-of-the-art brewing equipment upgrade in order to improve production efficiencies and increase distribution. This exciting foray into cans will continue with the next brew in the lineup being the 2014 Good Food Award winner, Independence Pale Ale. All of these exciting developments in 2014 cap off what is Independence Brewing’s 10th anniversary. 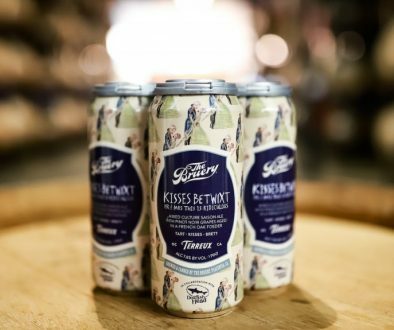 In order to celebrate the new can launch, Independence is hosting a social media contest asking fans to post photos of the cans, tag @indybrewing and use #ChaseTheRabbit for the chance to win two tickets to the brewery’s upcoming psychedelic dance party in April as well as a White Rabbit swag bag.